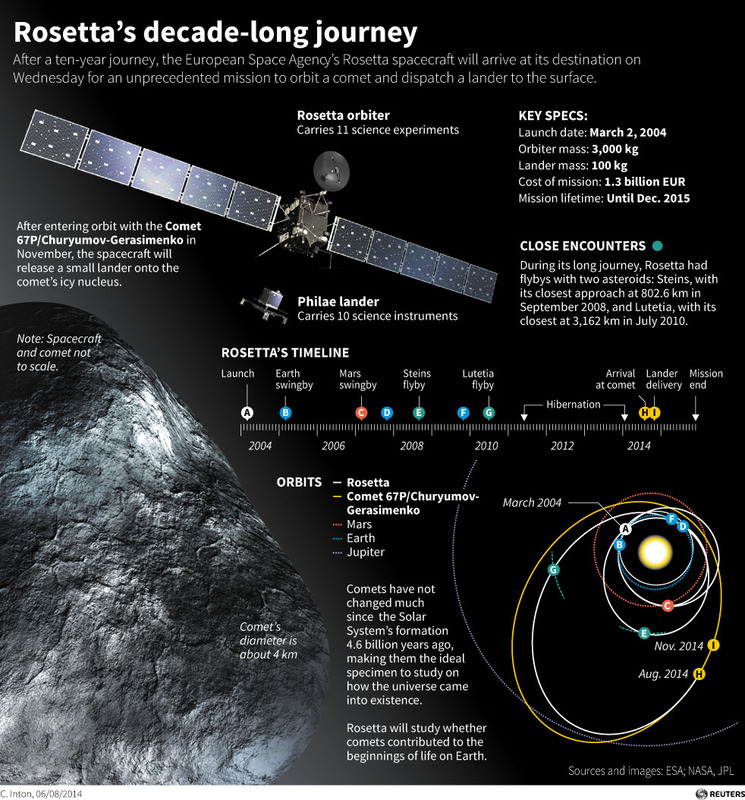 The Rosetta spacecraft just found the key building blocks for life on a comet. For the first time in history, the European Space Agency’s (ESA) Rosetta spacecraft has directly (and repeatedly) detected the amino acid glycine as well as methylamine and ethylamine, in dust and gas clouds surrounding Comet 67P/Churyumov-Gerasimenko, which it has been orbiting since 2014. These organic molecules are known to be used by living organisms to make proteins, and the phosphorous, also detected around the comet, is an important element in DNA. This provides further proof supporting the viability of the panspermia hypothesis, which postulates that life on Earth was “seeded” by comets and meteors that carry organic compounds, ultimately supplying the necessary building blocks to incite life. While it is widely accepted that space contains the elements of life, panspermia is questioned by a number of scientists, partly due to (to date) inadequate supporting evidence. Yet, as NASA notes, “researchers have evidence that some building blocks of DNA, the molecule that carries the genetic instructions for life, found in meteorites were likely created in space. The research gives support to the theory that a ‘kit’ of ready-made parts created in space and delivered to Earth by meteorite and comet impacts assisted the origin of life.” So it is at least possible that the key components for life came from space, if not life itself.